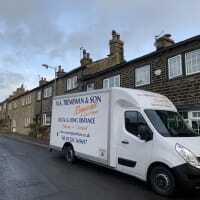 Moving house can be a stressful experience, but why not avoid all the stress and let us handle it. 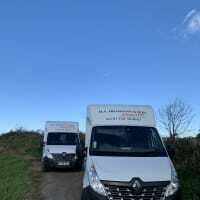 We are a friendly family-run removals service who pride ourselves on looking after the customer at every stage of the move. 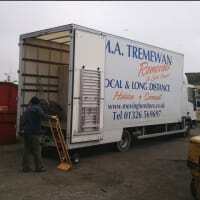 We move to/from Cornwall to all over the UK and the Continent. If you have any questions you would like to ask us we would be more than happy to answer them, we are here to make your move effortless. 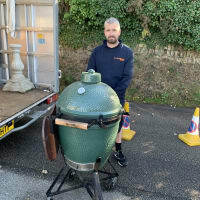 Mat is a partner and part of the father and son team. Joining the business when Mat left college he quickly discovered he had the same passion for providing a top quality service as Malcolm. 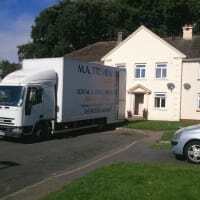 The team of three also have have access to other workers for bigger moves and have many years experience between them. 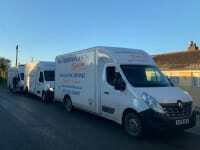 From Booking, Logistics, Packing & Moving you’ll be ‘In Safe Hands’ with us. Malcolm is founder and joint partner with his son Mat. 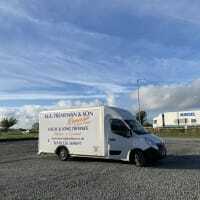 Offering domestic removals for Cornwall & the UK. 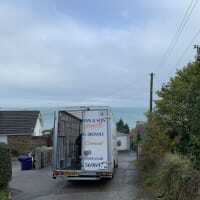 Sean has over 20 years experience in removals. Sean can do it all, from packing your china, to export wrapping your Grandfather Clock and stacking the vans. We will ensure your goods arrive safely at their destination! Thank you Liz & Collin! We are glad that you were happy with the service you received! If you ever need our help again, please do not hesitate to contact us. Malcolm and his colleagues stepped in at short notice when we were let down by another firm. On the day, the team were friendly and helpful throughout, taking note of our particular concerns. The best removal experience we've had. 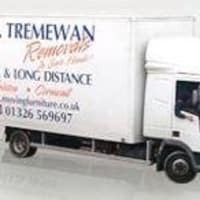 We had a great experience with Tremewan Removals. Great bunch off lads that that where very organised and worked extremely hard throughout the whole move. 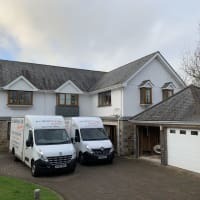 It was completed on time as specified in the quotation process (obviously dependant on solicitors & estate agents) they made the move go as smoothly as possible. Wouldn’t hesitate to use again or recommend to others. 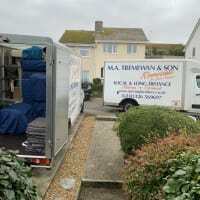 Excellent service, very efficient, friendly and helpfull, would highly recommend to anyone moving. 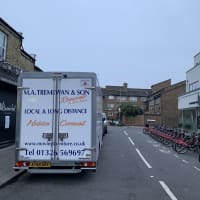 Very Friendly, helpful and efficient family run business. Was a pleasure having them take care of our move. Highly recommended. Just remember, no choccy biscuits for the boss!! !